Custom Printed Key Cards for FrontDeskHQ.com Platform Users This is for New Orders only, for reorde.. Custom Printed Key Tags for FrontDeskHQ.com Platform Users This is for New Orders only, for reorder.. 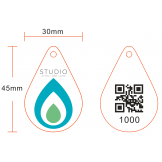 Custom Printed Key Tags for FrontDeskHQ.com platform Users This product is for Re Orders only, we c.. 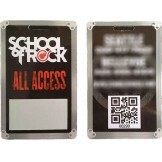 Custom Printed Key Tags for Front Desk Platform Users This is for New Orders only, for reorders ple.. This is for New Orders only, for reorders please order the reorder tag Perfect for Loyalty, Members.. 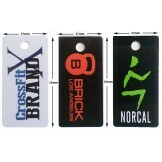 Custom Printed Key Tags for Front Desk Platform Users This item is for Re Orders only, we cannot pr..